To assist in the development of a statewide urban/rural Internet communications network designed to improve academic, employment, and business opportunities for Oregon's school children. To assist in researching, documenting, and mapping Oregon's local forest and rangeland histories. 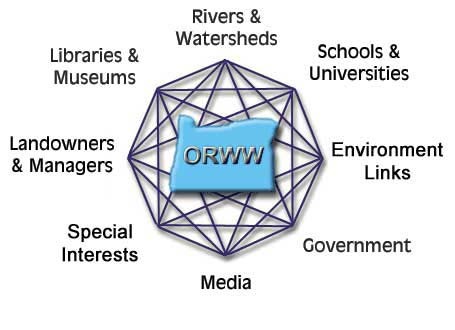 © 1996, 2003 by Oregon Websites and Watersheds Project, Inc. and NW Maps Co.